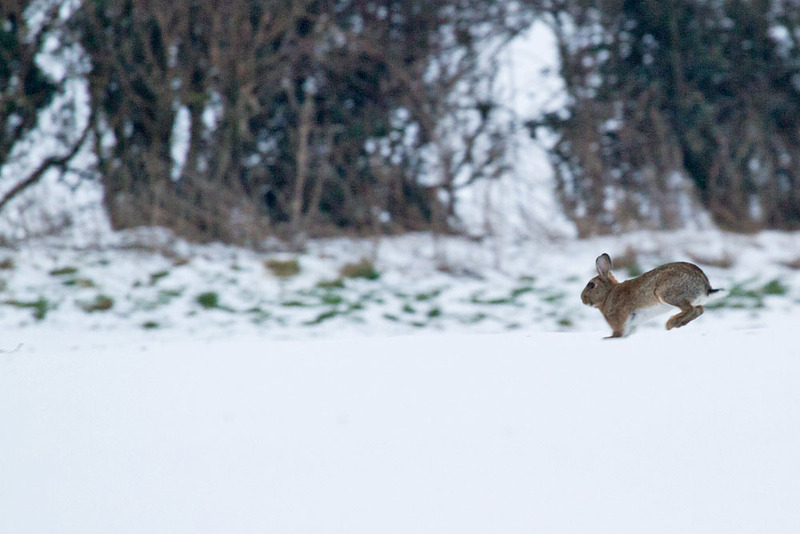 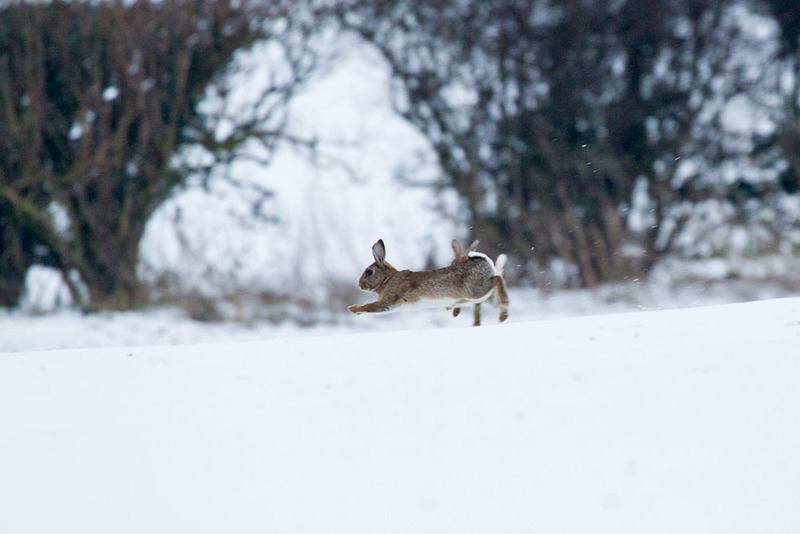 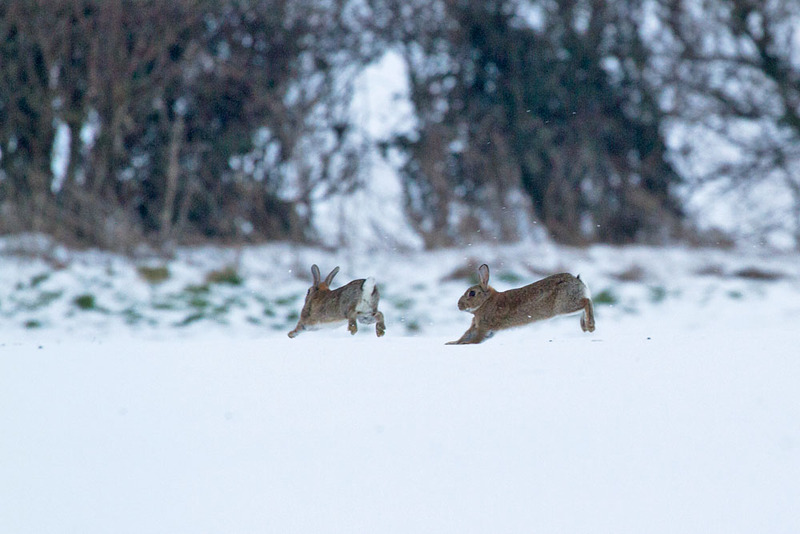 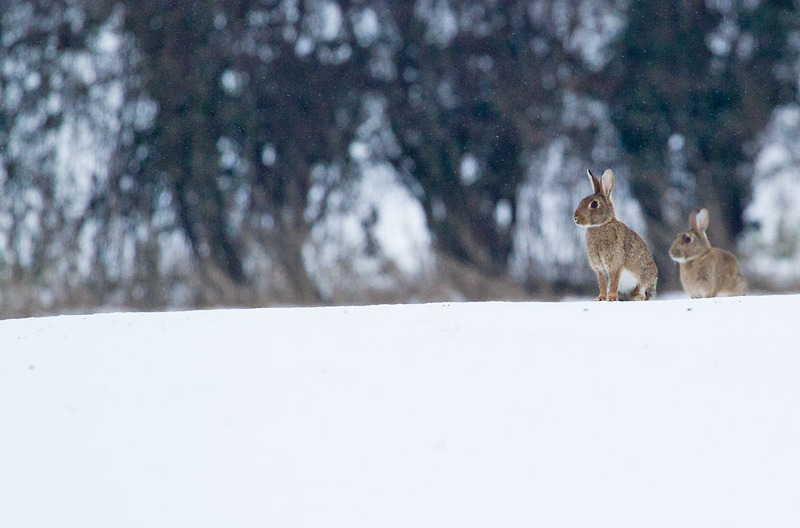 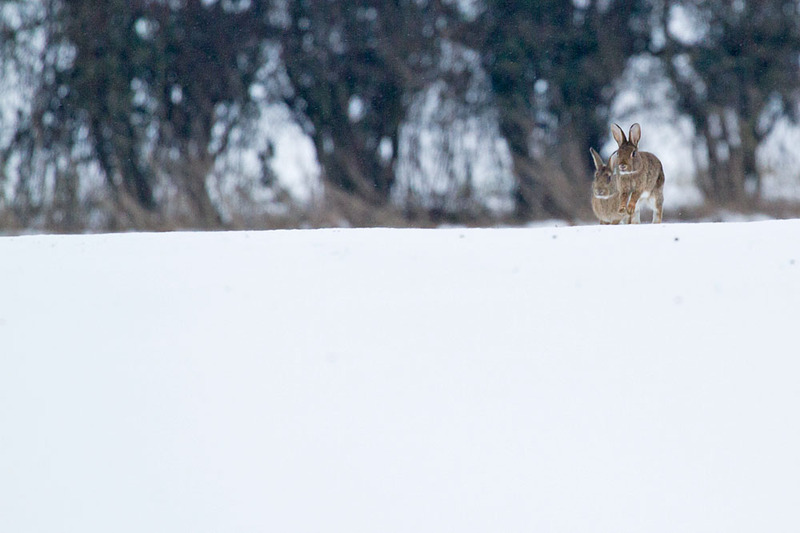 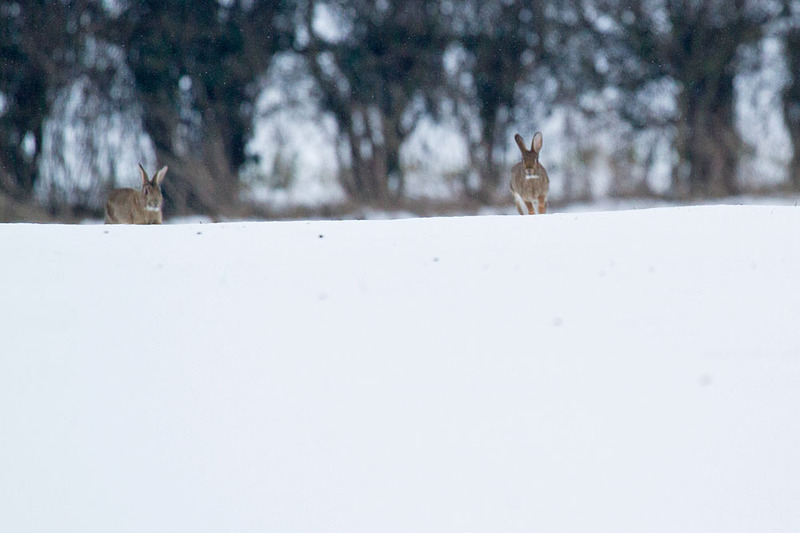 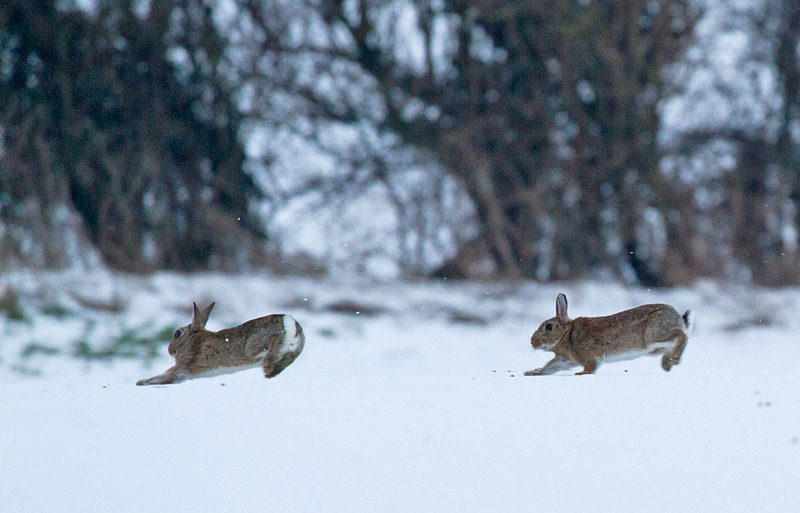 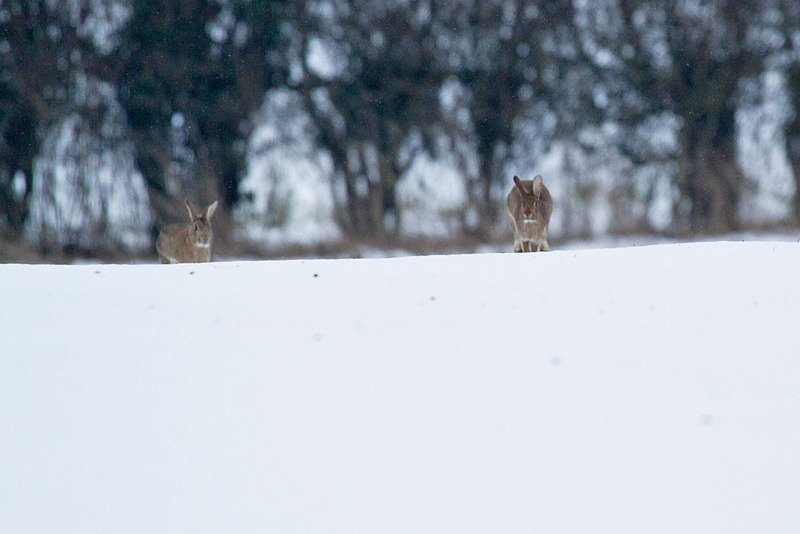 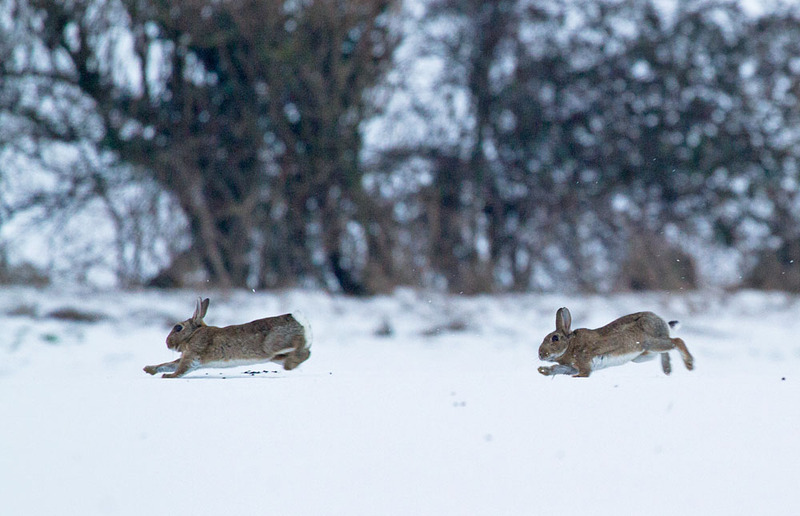 A short sequence of a pair of rabbits playing in the snow. 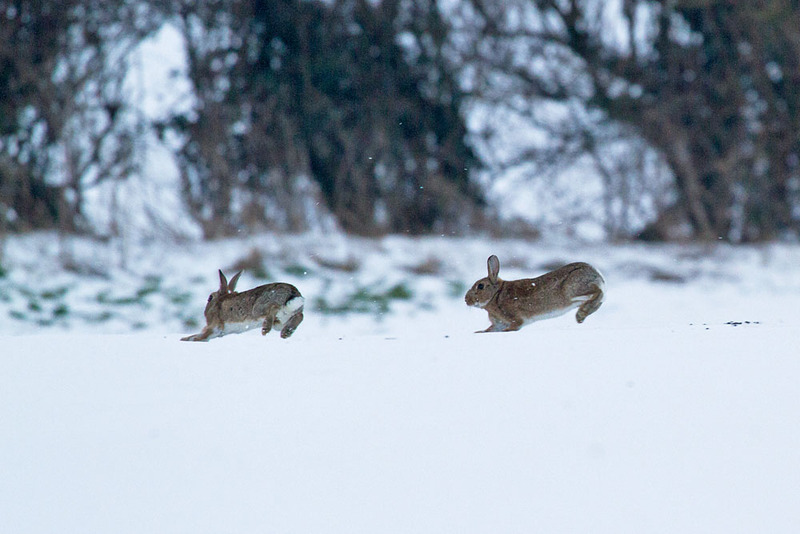 Photographed at Falmer Village, East Sussex on February 9th 2012. 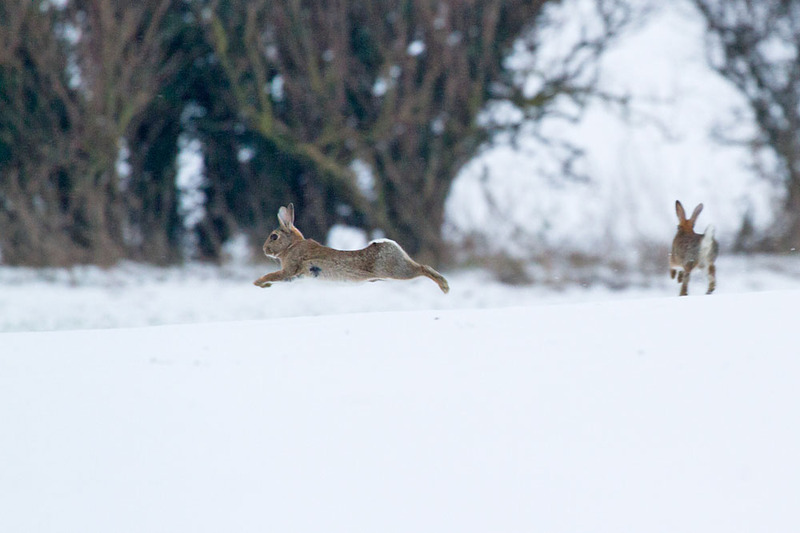 I used the Canon EF 100-400mm f/4.5-5.6L USM IS lens on a 7D body.